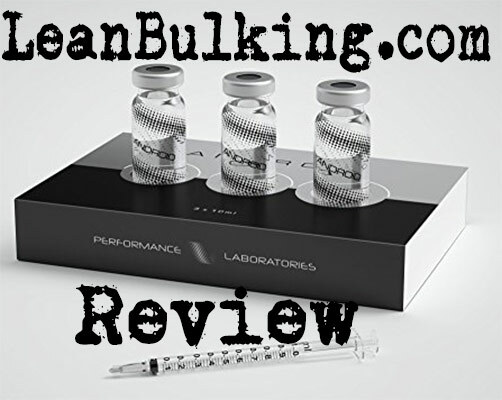 Performance Labs Android Review | Testosterone Booster | Does It Work? 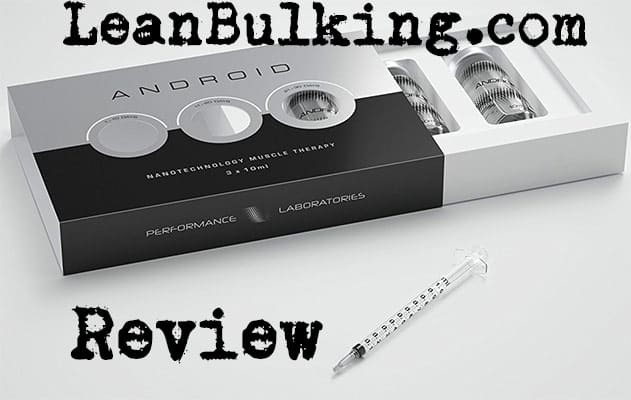 Android is a testosterone booster supplement made by Performance Labs (Laboratories), marketed as "The Strongest Ever Muscle Booster Testosterone + Creatine & No Steroids" - on amazon. 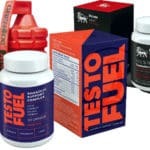 It's always a bad sign when a company suggest their product is as strong as steroids - you need to know that no natural testosterone booster will be as powerful as steroids, but 100% natural products won't potentially cause you long term damage either. 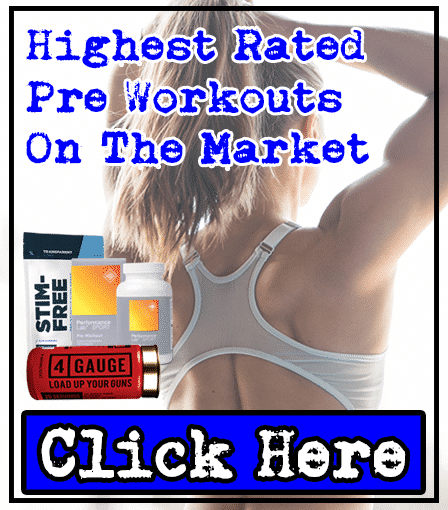 You'll experience raised testosterone levels at a slower rate with natural products, and won't be at risk of damaging your organs either - remember that steroids enlarge all of your organs as well as muscles (it's not good when your heart gains size, as it increases risks of heart attacks and strokes in the future). We're not here to really criticize steroids - we fully understand why some bodybuilders and athletes would take them. However, the normal citizen (eg. office worker or college student) should look at safer 100% natural alternatives to steroids. Usually, we'd analyze a product's ingredient list in this section. But there's a problem with Performance Labs Android - it doesn't come with any ingredient list. 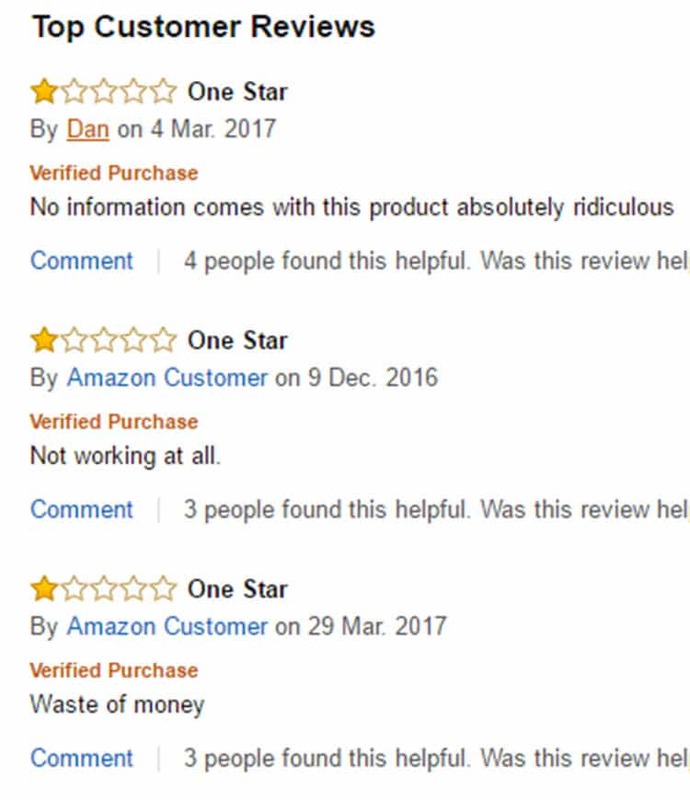 However, after looking further on an advertisement on Amazon, we found what ingredients are inside. But there was no details about the dosages of these ingredients in this testosterone booster supplement. This isn't a key ingredient in any supplement, but it's believed to encourage your body to use body fat as fuel during workouts. However, no studies have proven that it actually works. 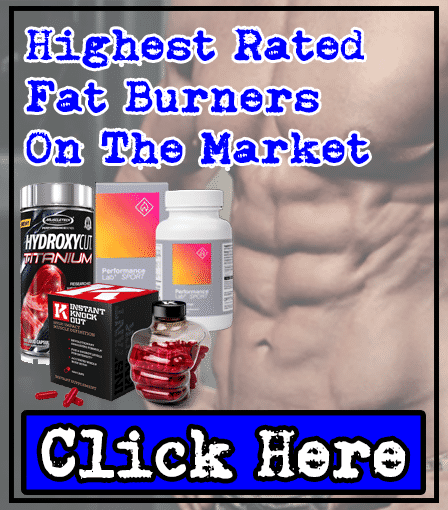 Not only that, testosterone boosters shouldn't need fat burning ingredients (an increase in testosterone levels will naturally lead to increased fat loss). For this reason, we prefer ingredients that have a direct effect on testosterone levels; there are already quality fat burners on the market, so there's no need for T-Boosters to contain fat burning ingredients (this is like Usain Bolt getting into the pool with Michael Phelps...there's only one winner). 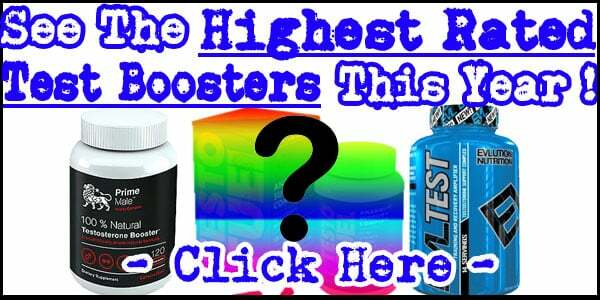 L-Carnitine is another ingredient that's not needed in a testosterone booster. 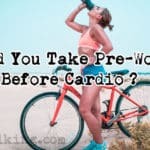 It's actually a key pre-workout ingredient, as it's shown to reduce fatigue and promote focus in the gym - but it has no effect on your testosterone levels. This is the first great ingredient inside Performance Labs Android. D-Aspartic Acid (DAA) is one of our favorite testosterone boosting ingredients for one reason - it works. However, it's only shown to work in dosages between 2,000mg-3,000mg. As Android doesn't come with any ingredient list in the box, we also don't know the exact dosages of ingredients inside; meaning DAA could be dosed under 2,000mg and therefore might not work. OPC-3 is the fancy name for grapes (the same fruit you eat and makes a tasty juice). It's shown to promote blood flow, which can enhance your muscle pumps. However, it's not proven to have any effect on your testosterone levels. This is a compound that's inside Thai Ginseng (AKA. Kaempferia Parviflora) and is believed to improve your testosterone levels. However, no studies have proven that it works. The rest of the ingredients inside Performance Labs Android are simply synthetic ingredients that are designed to improve the taste of this supplement (such as Orange Flavorings). 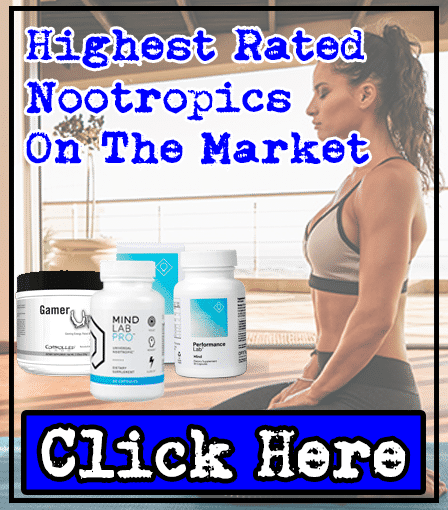 All you need to know about these, are that they have no effect on your testosterone levels; although they might make this supplement tasty better. 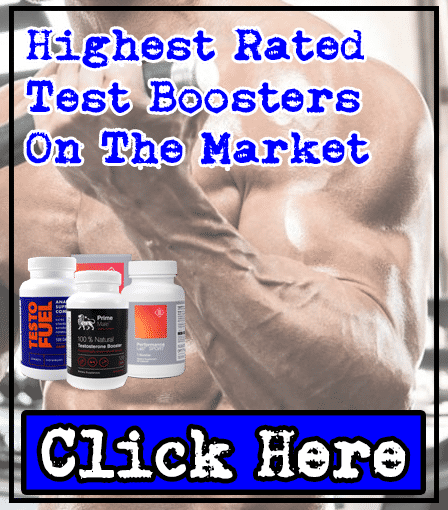 As there's so little known about this testosterone booster, we had a look at what other people's reviews - to see if it worked for them. The good thing about Performance Labs Android, is that it's not likely to cause any side effects. None of the ingredients inside have been reported to cause many side effects, but it's always a risk taking a supplement without any ingredient list; we feel safer knowing the exact dosage of ingredients inside. This is one of the worst testosterone boosters we've ever reviewed. It comes with a stupid fake syringe that you're supposed to squirt the liquid under your tongue with; this isn't a problem in itself, although you'll notice that the best T-Boosters come in capsules for a reason - because they're tried-and-tested to work. Not only that, it only contains 1 ingredient that's shown to improve your testosterone levels (D-Aspartic Acid). The rest are either ineffective or have no effect on your testosterone levels. This is exactly why we set up LeanBulking.com – to save you from wasting your money on gimmick products like this. It’s your choice whether you try Performance Labs Android, but we promise you that there are MUCH better products available.